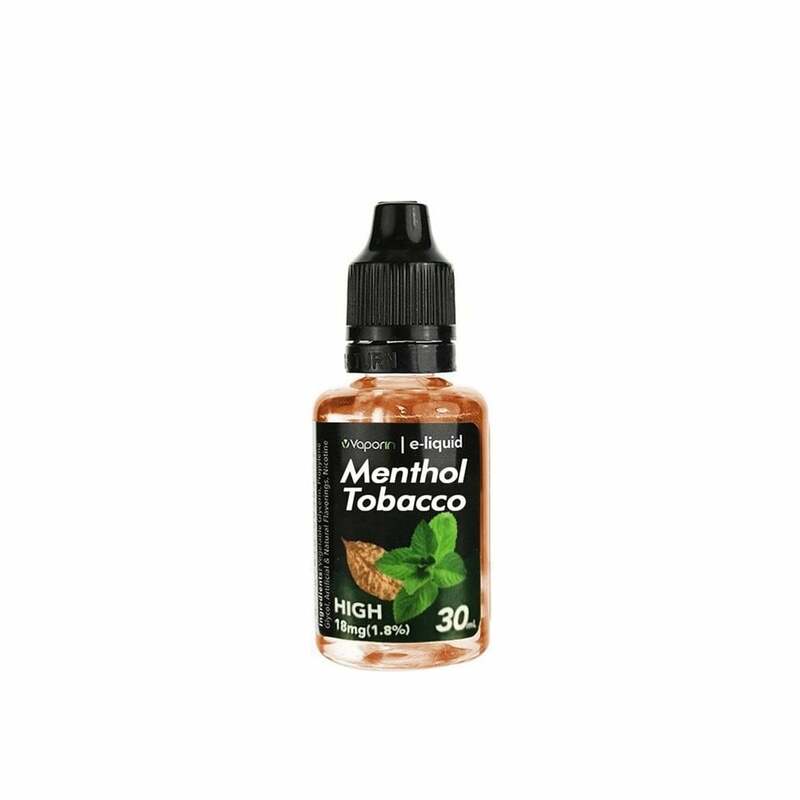 A great blend of classic Menthol and Original Tobacco. I am never without this! If I had to pick only one juice, this would be the one. I’ve been looking for months for juice that tastes like the Juul menthol. This is it! It’s absolutely my new favorite!! Not too much menthol and not too much tobacco. It's a good transition from the prefilled store vape pods. It's a matter of taste but it is the closest to menthol tobacco flavored i've found. high nicotine available excellent for vape pens. Have never Vaped before. so I have no comparison. Let me say that it isn't like smoking a cigarette but as I use it more. the less foreign it seems. I will adapt.